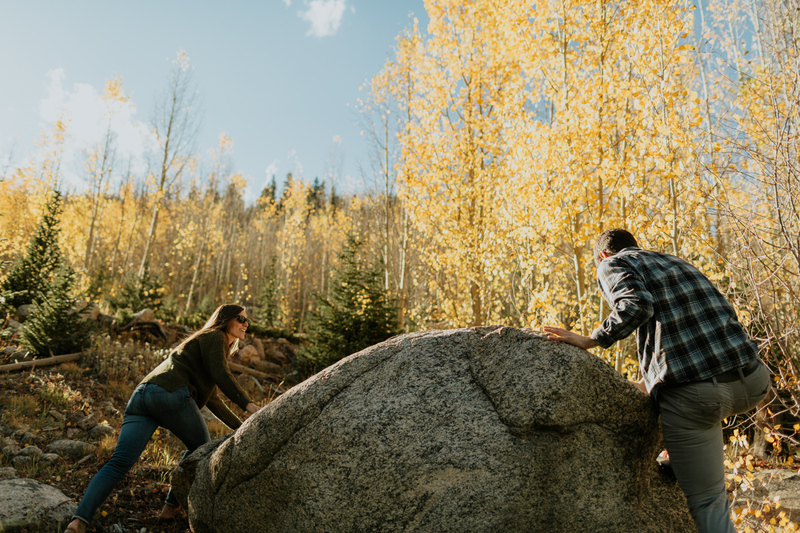 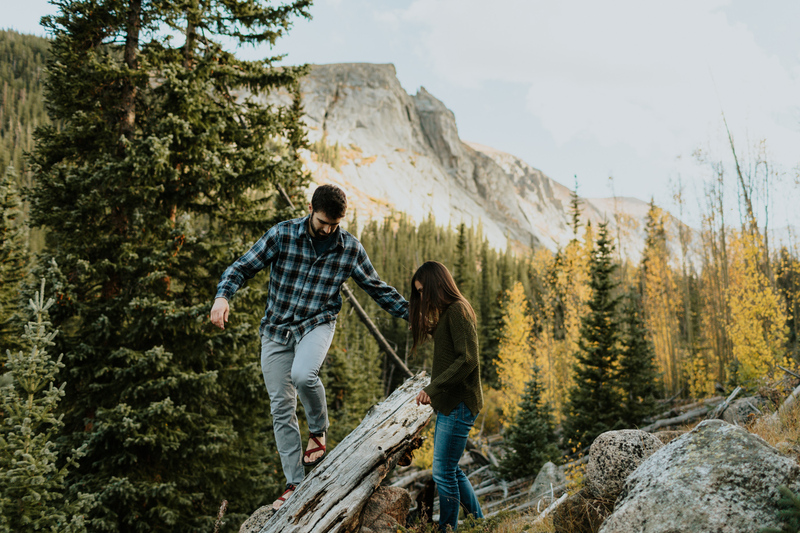 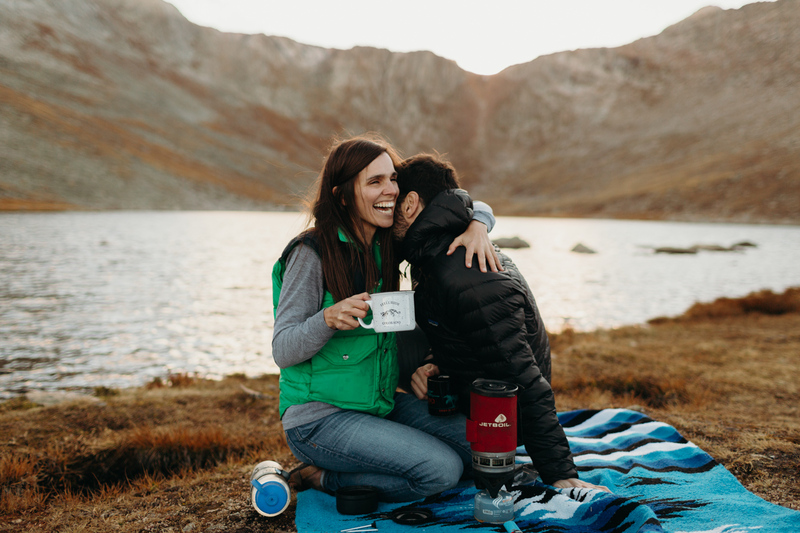 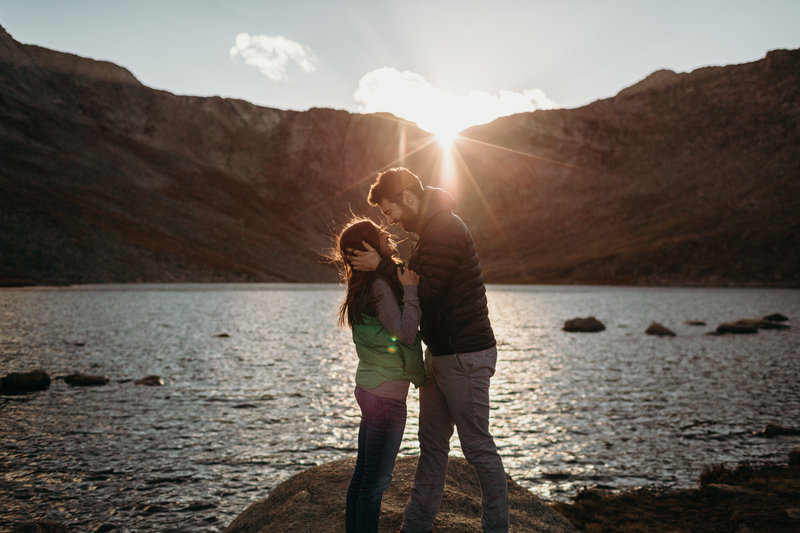 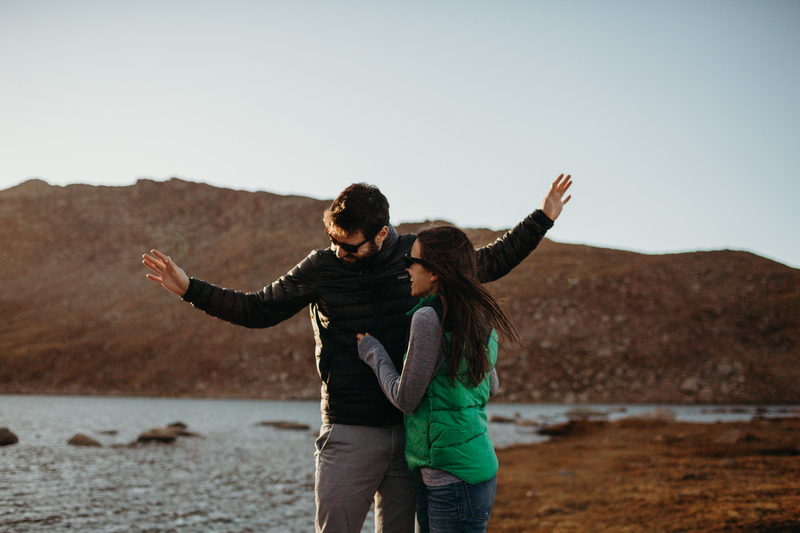 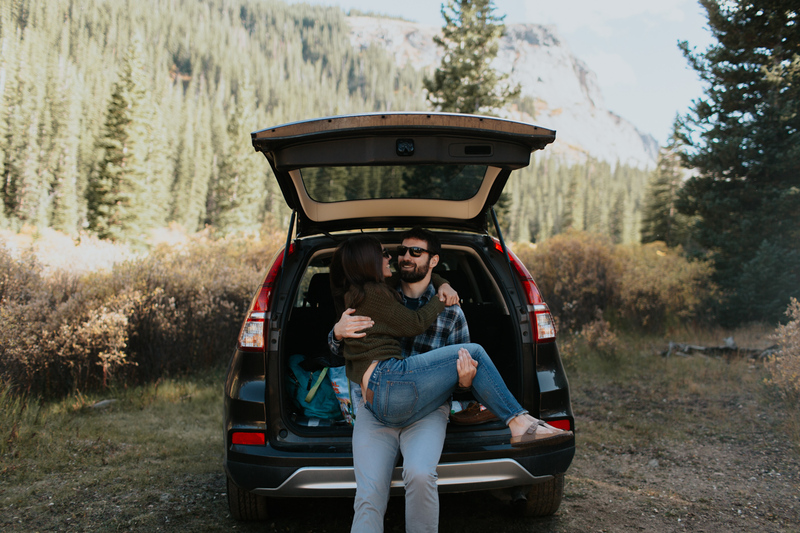 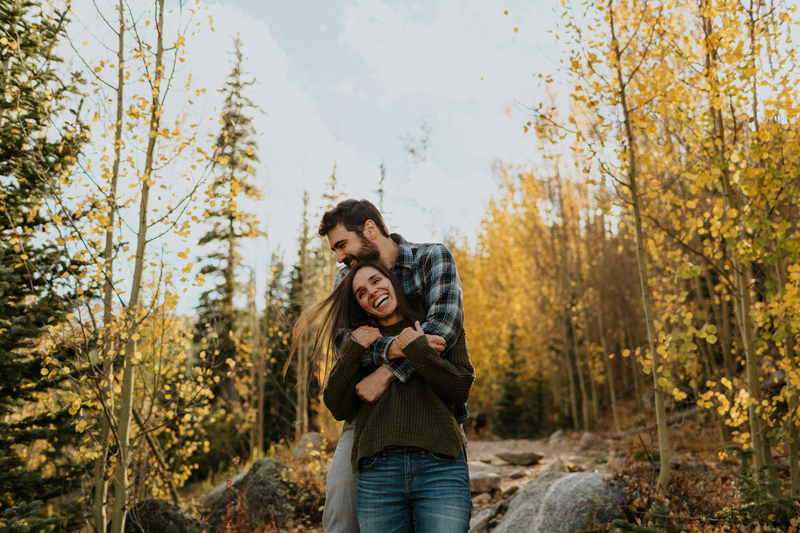 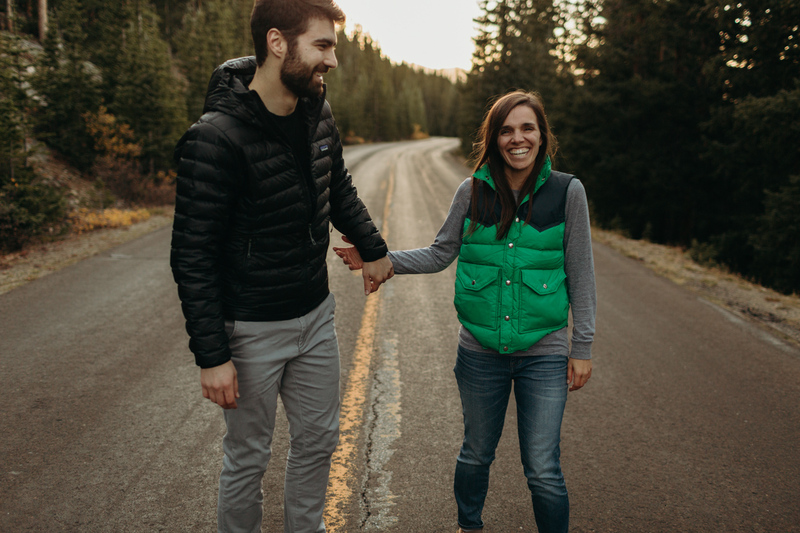 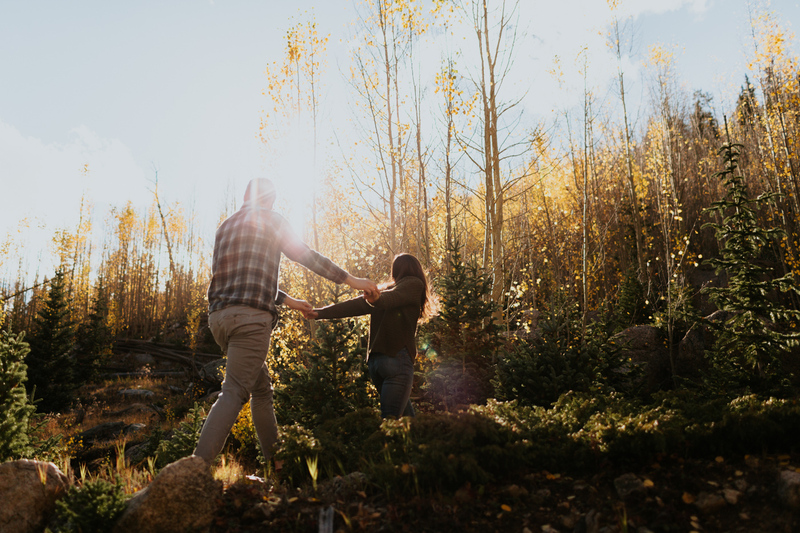 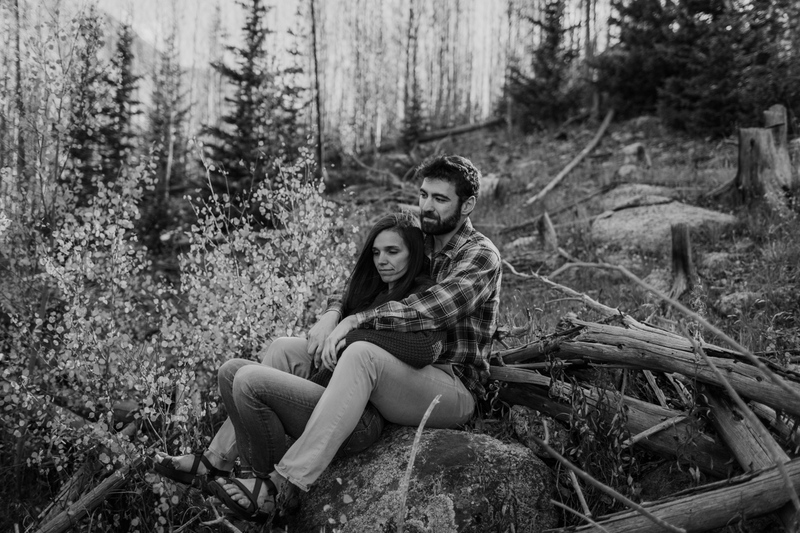 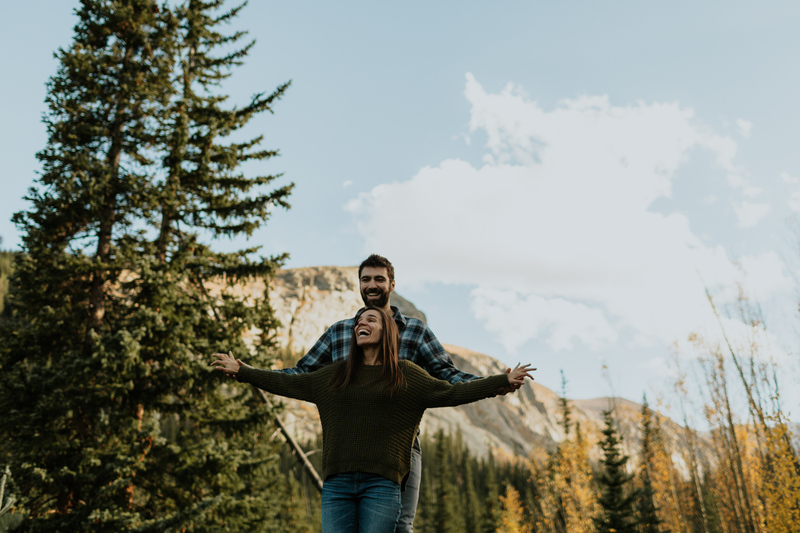 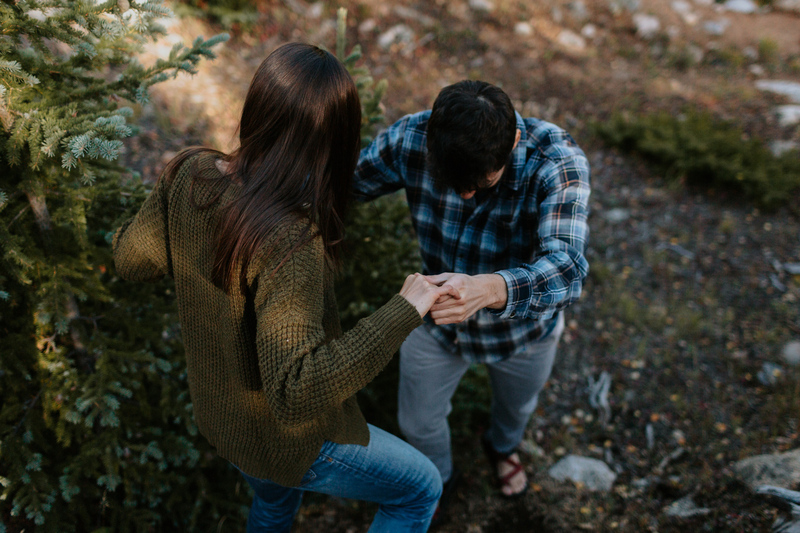 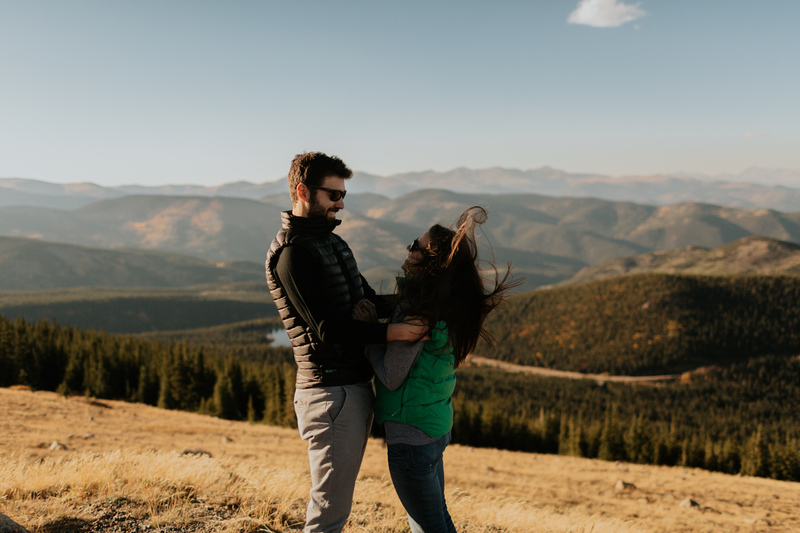 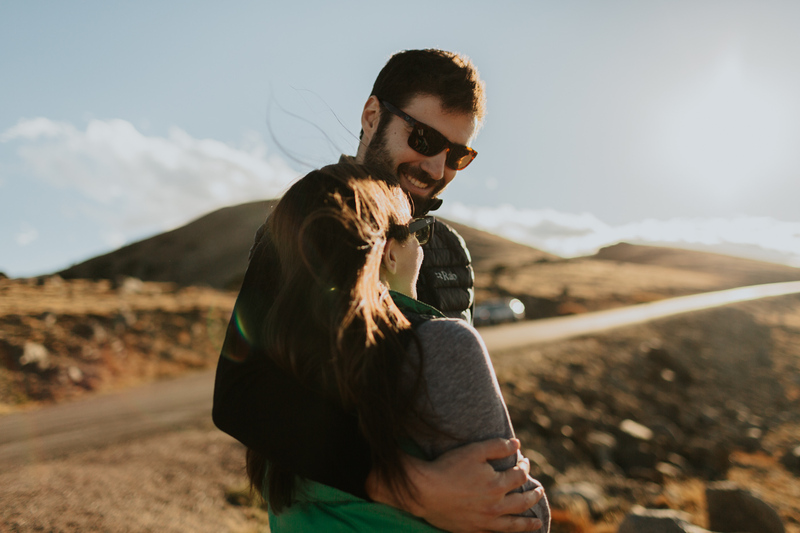 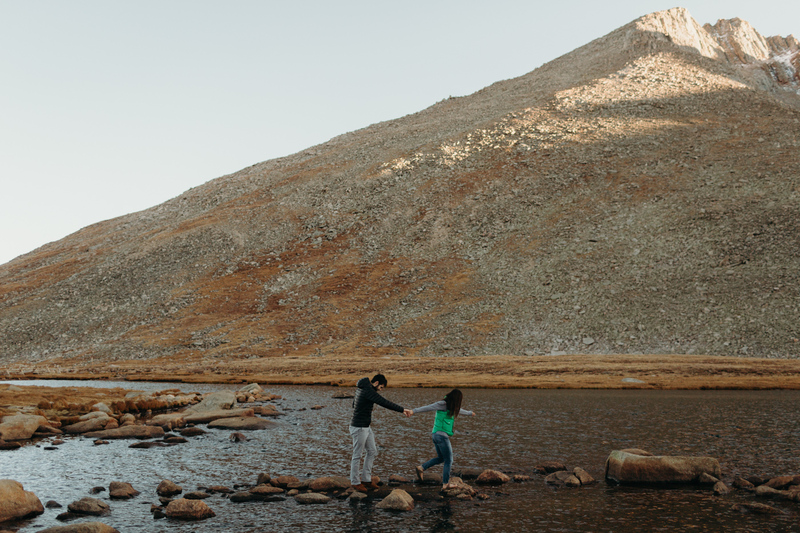 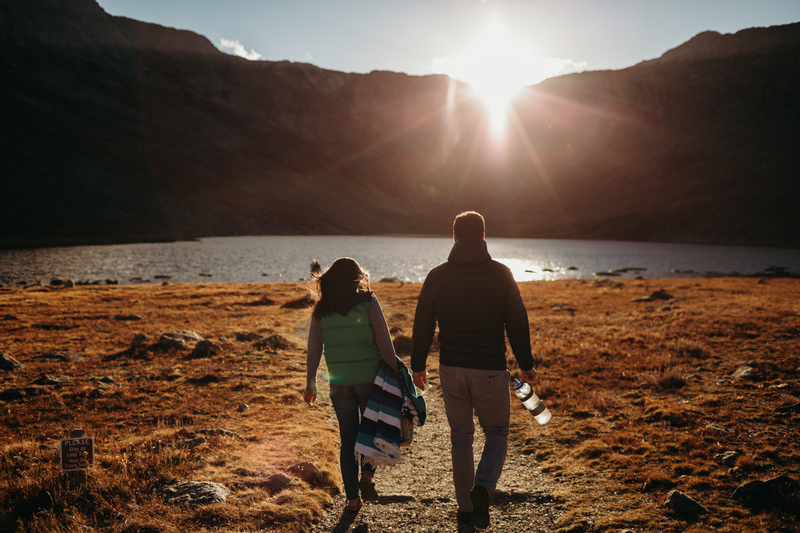 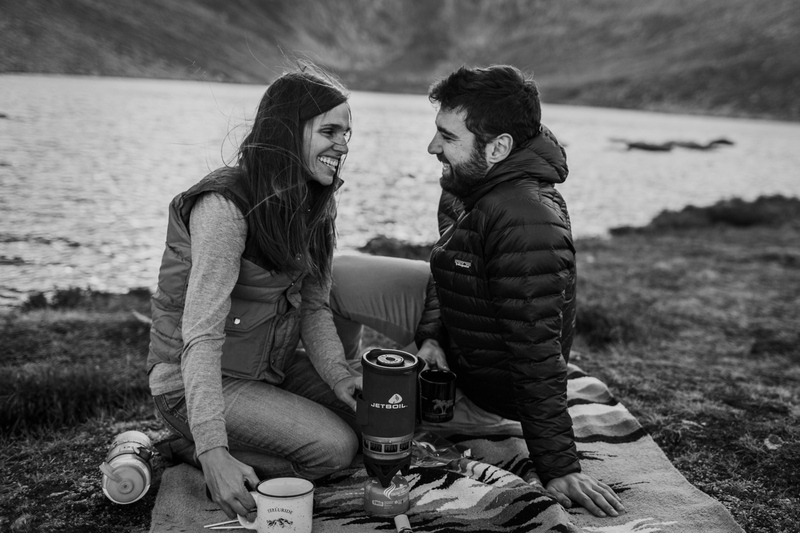 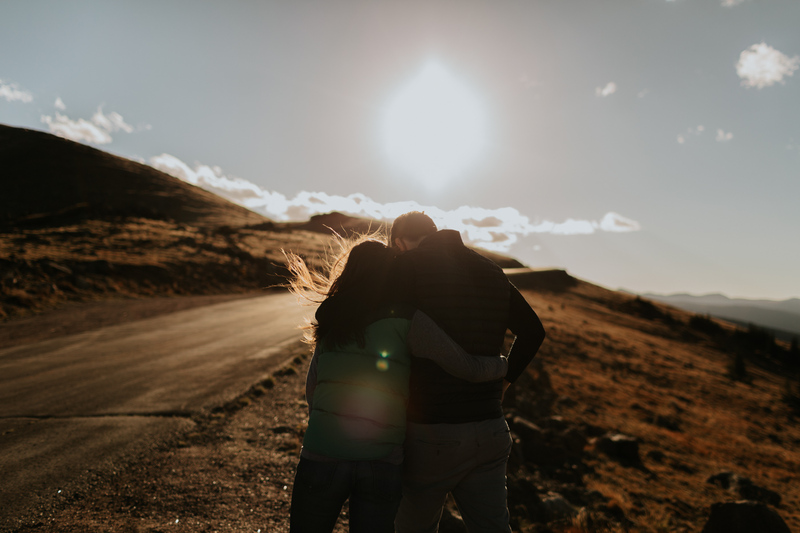 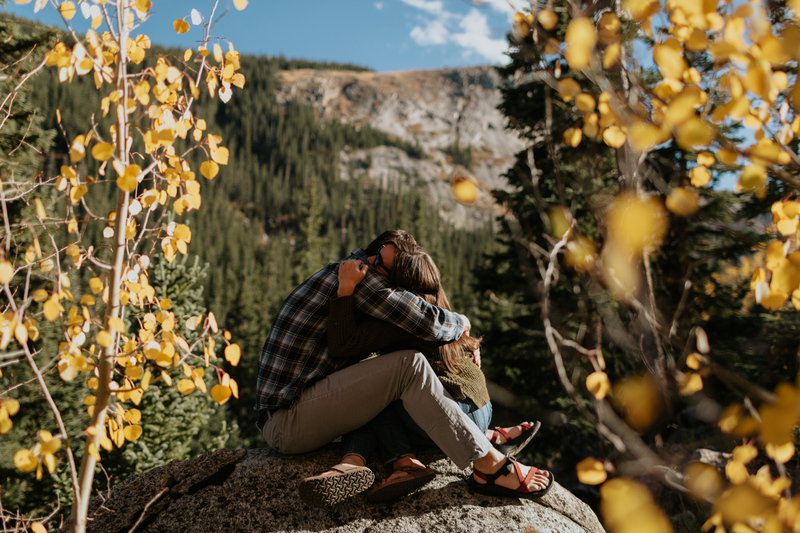 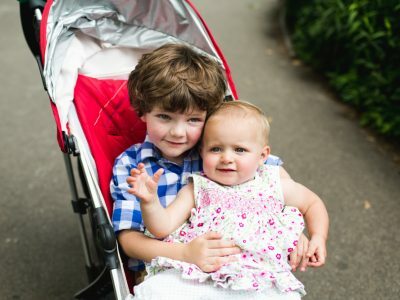 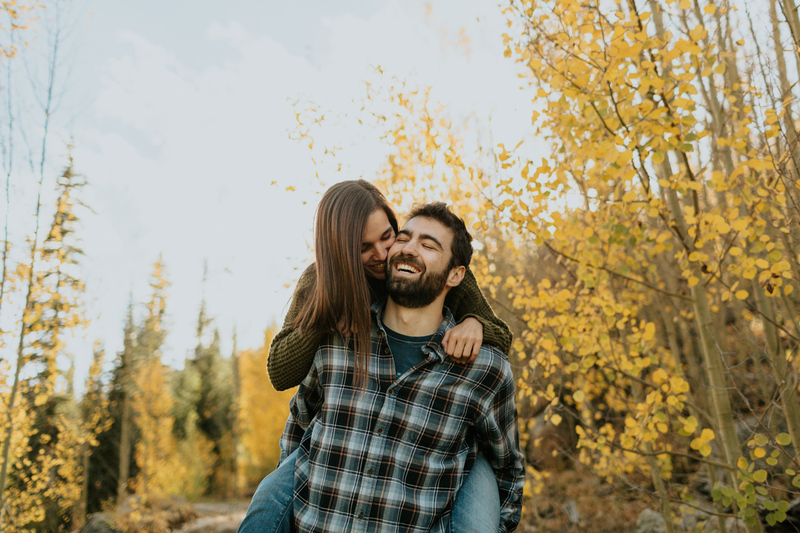 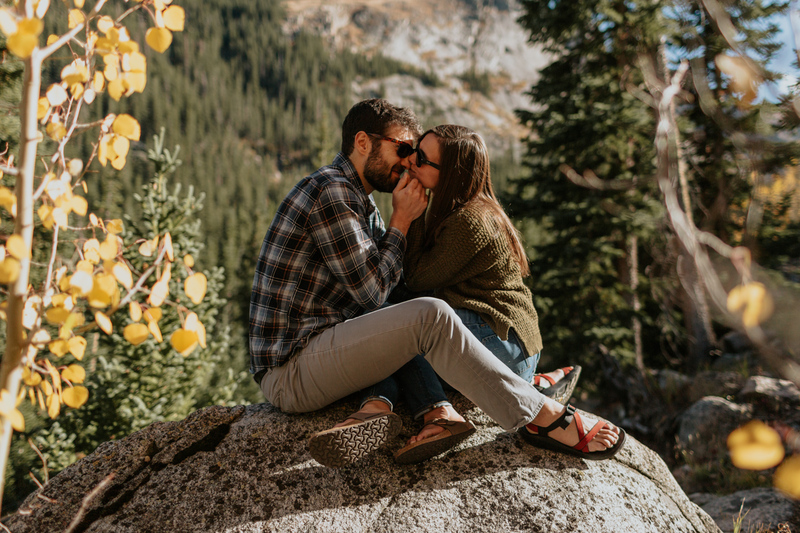 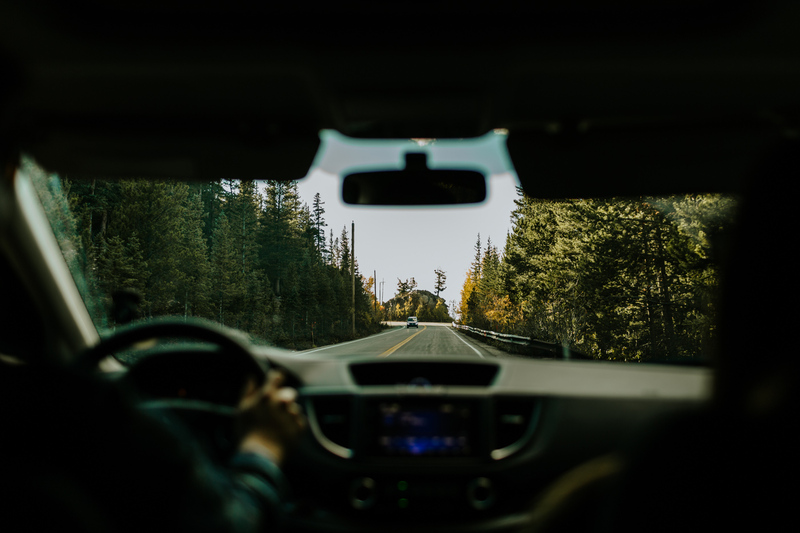 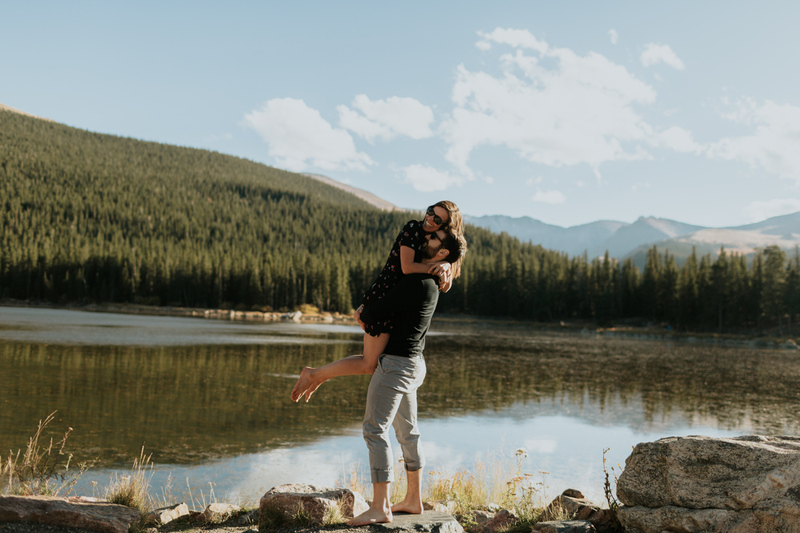 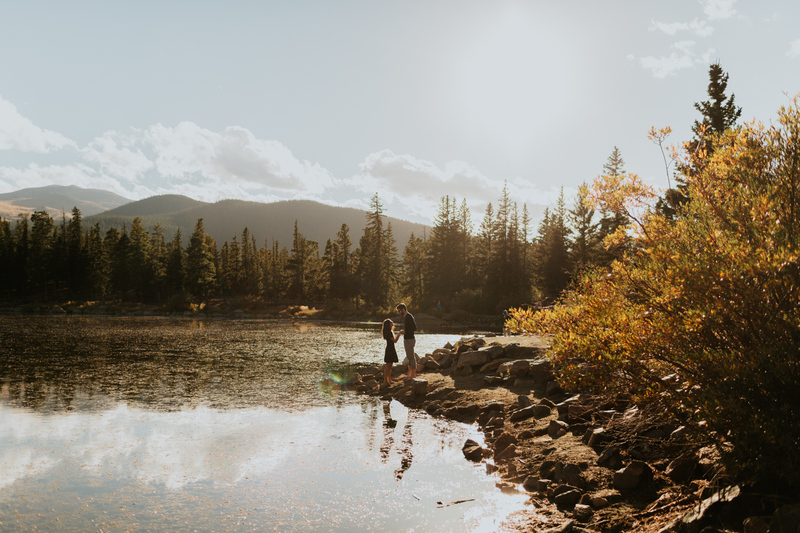 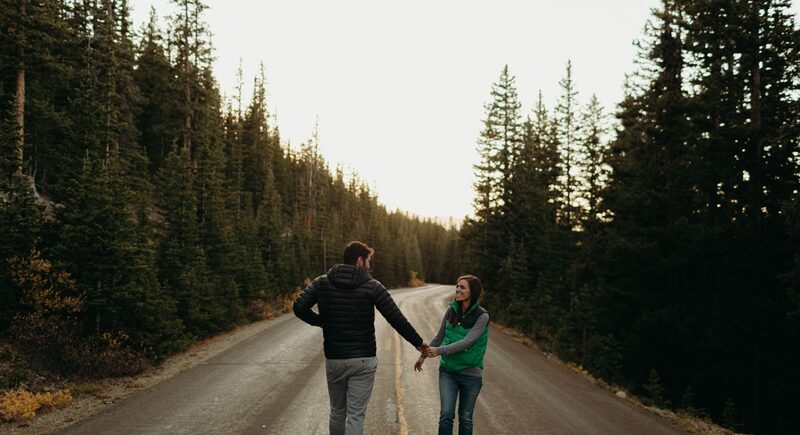 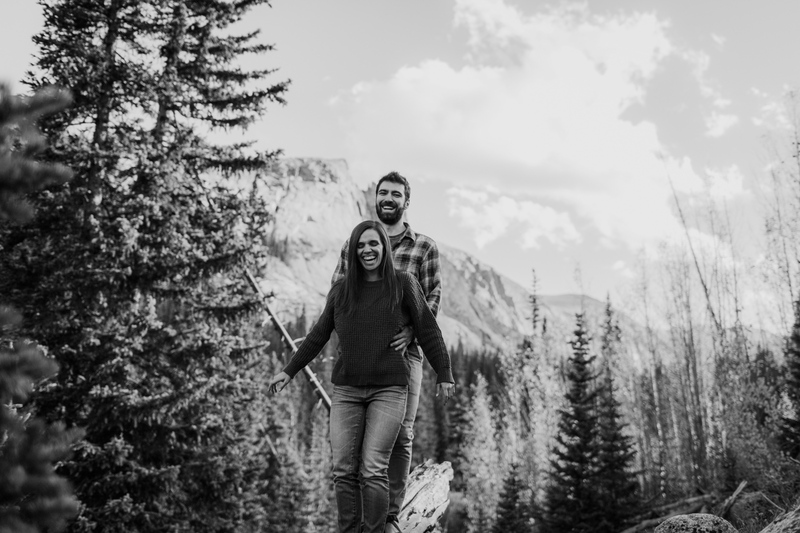 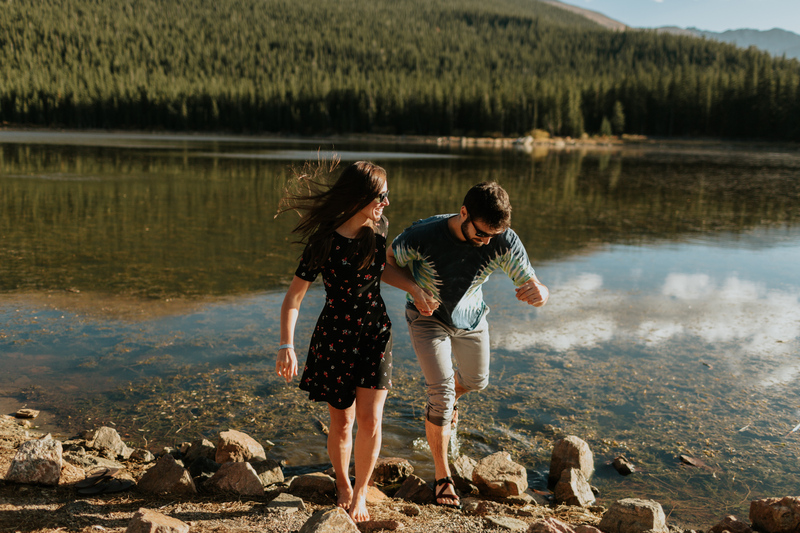 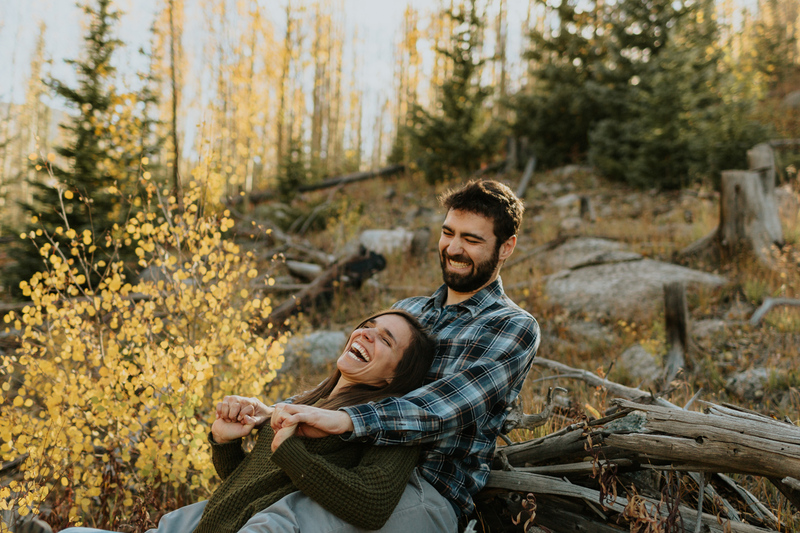 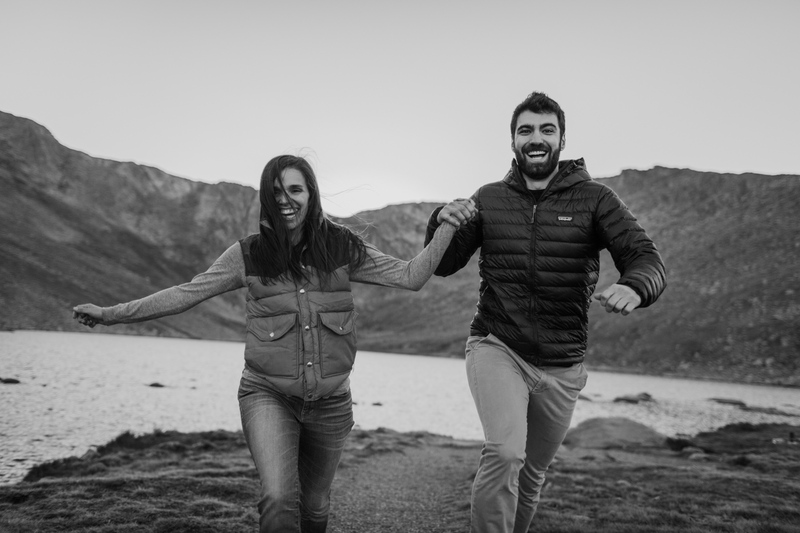 Nikki and Aaron are getting married in New York next year but when we talked about their engagement session they said, “we love our life in Colorado, but we totally understand that it is probably a bit of a stretch to get you out here.” And then there we were. 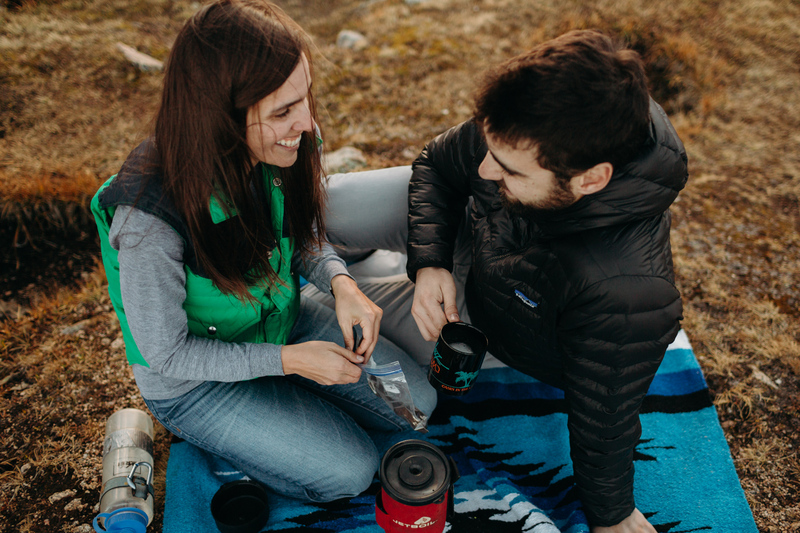 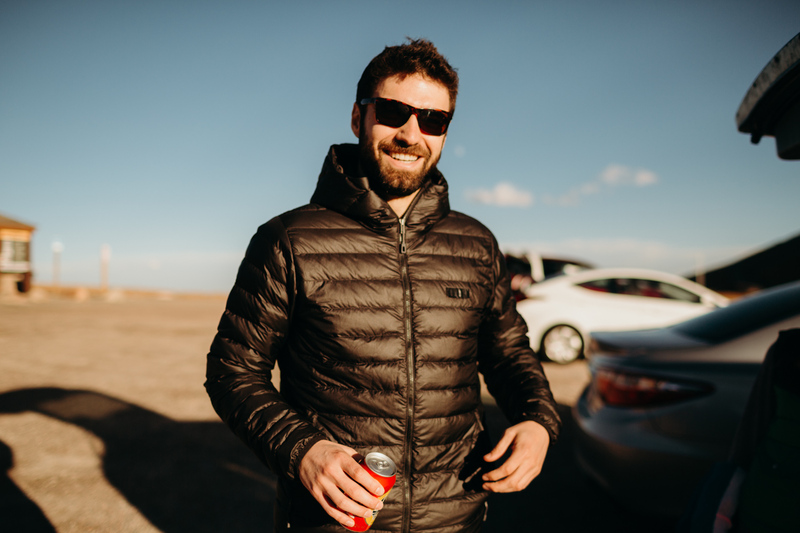 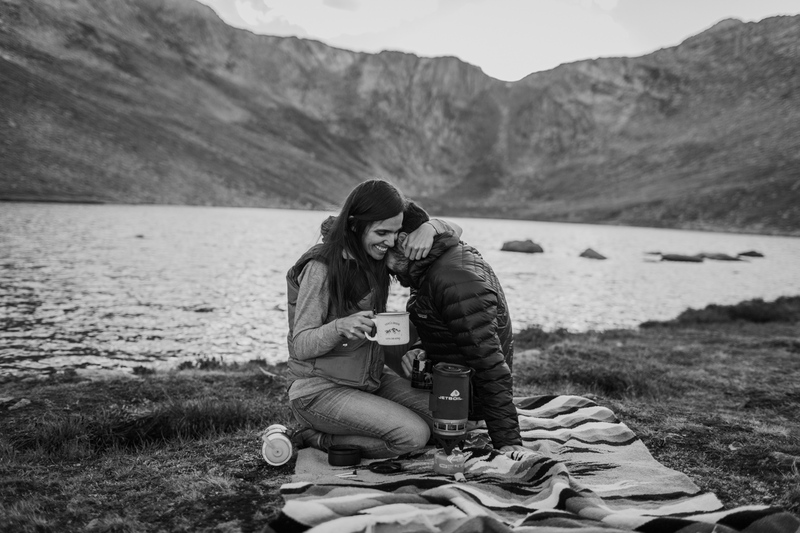 People in their element, doing what they do, including whipping up some home-brewed coffee at 13,000 feet elevation, of course. 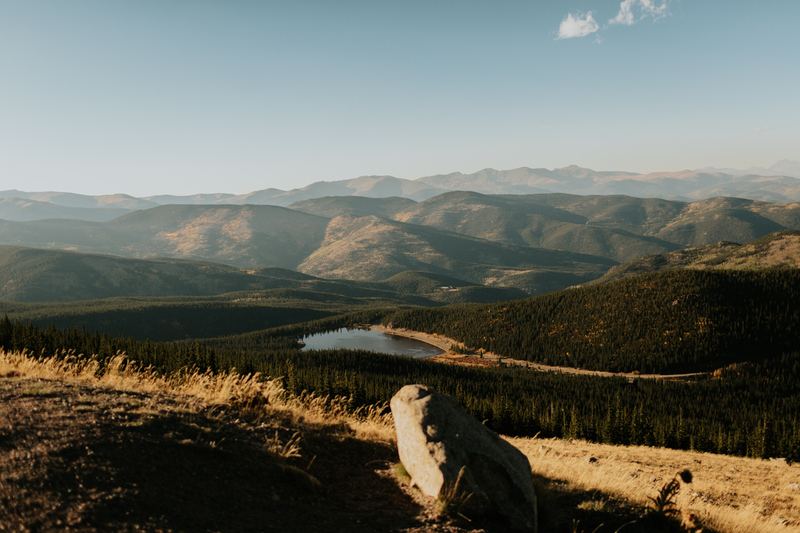 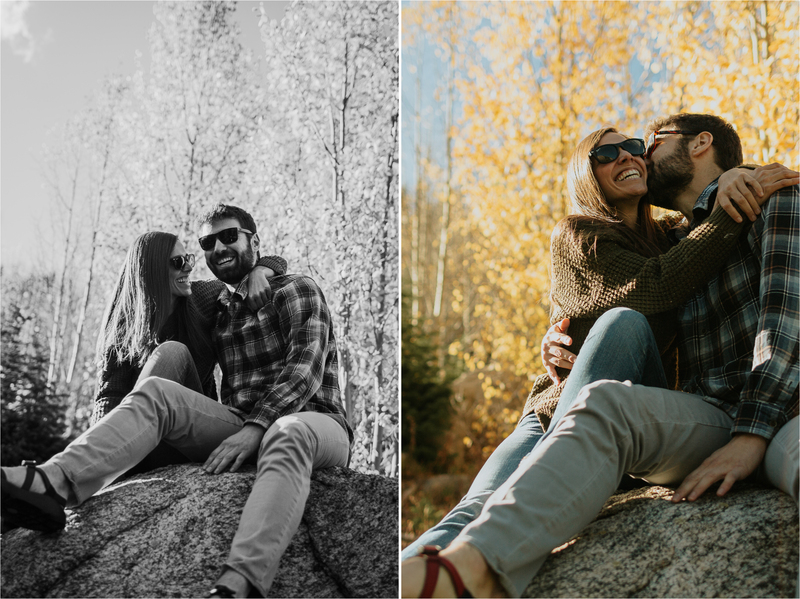 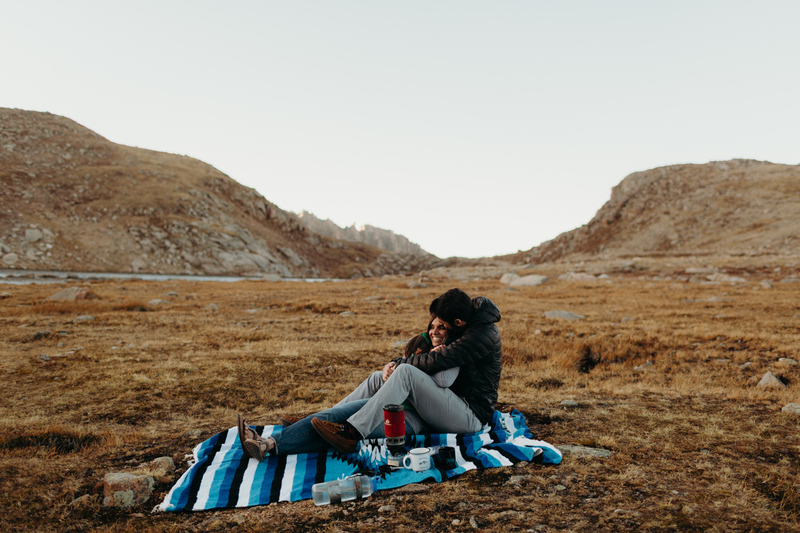 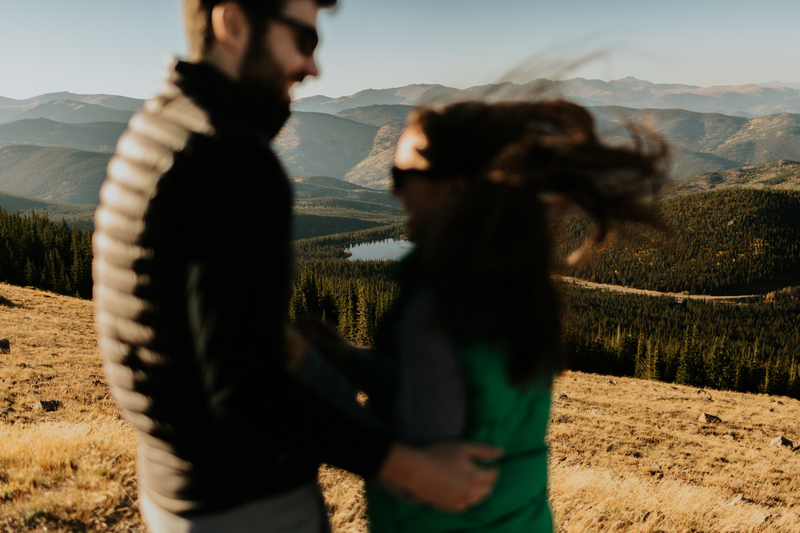 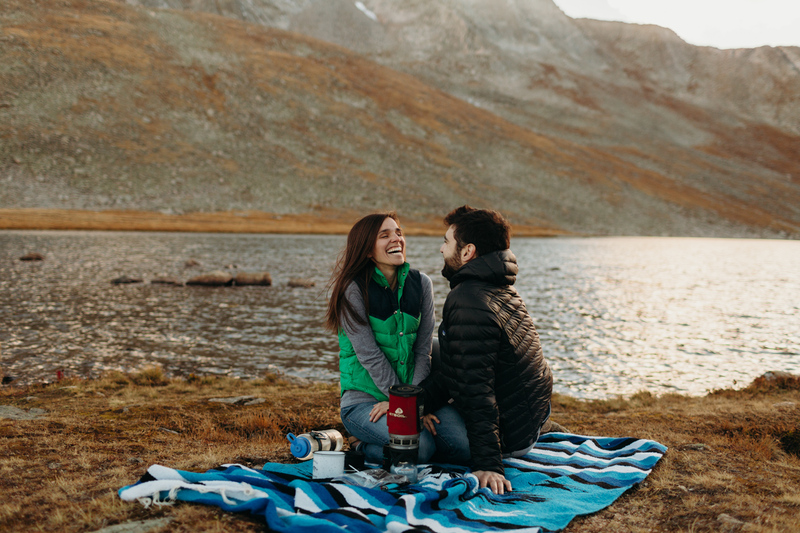 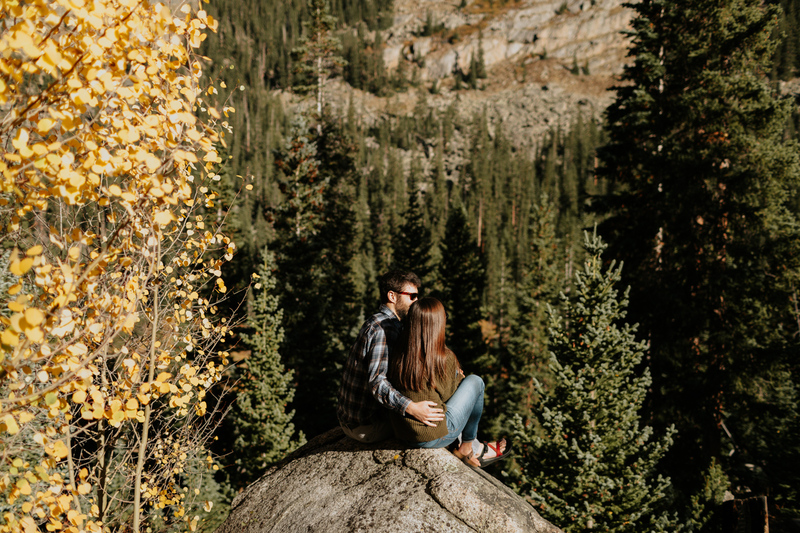 Colorado was being a bit of a show-off that autumn day but we didn’t mind and after running through chilly winds, we blasted the car heat, drove down the rocky mountains, waved goodnight to the mountain goats outside and talked about their upcoming wedding. 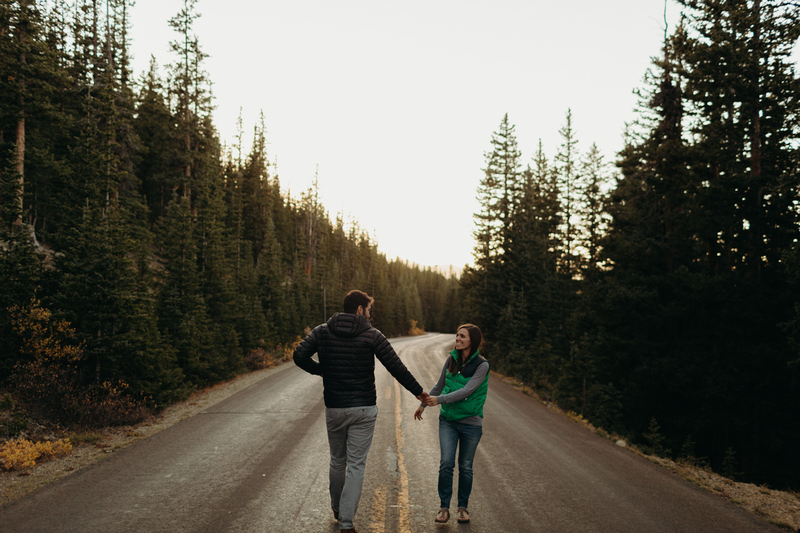 When people are where they love with whom they love it shows so freely and I will always show up for that. 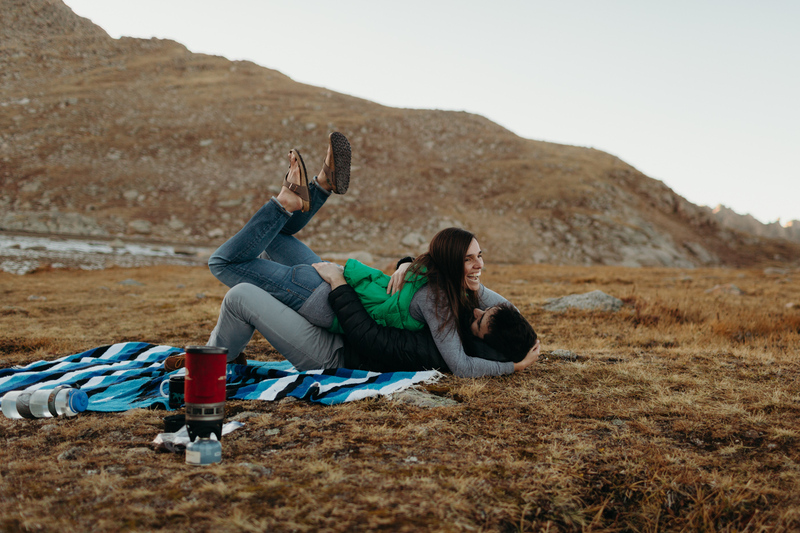 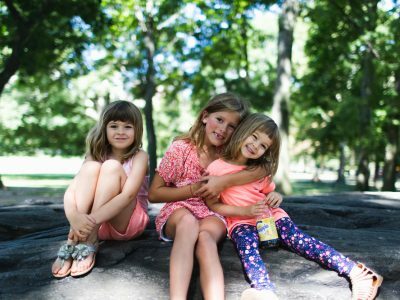 Can’t wait for another adventure with these two pretty soon!